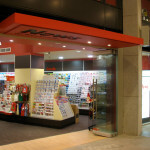 Rhomac Design has been established in Australia for more than 30 years. 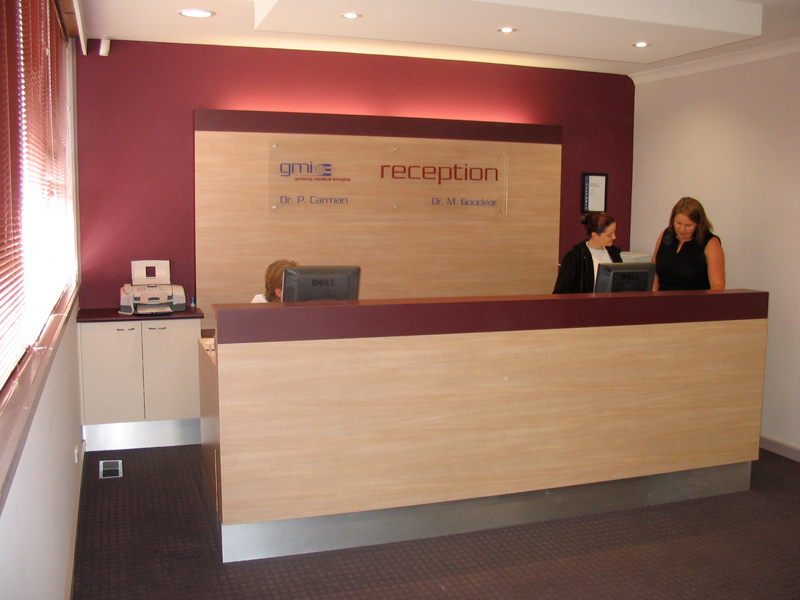 We pride ourselves on our ability to interpret and satisfy your needs. 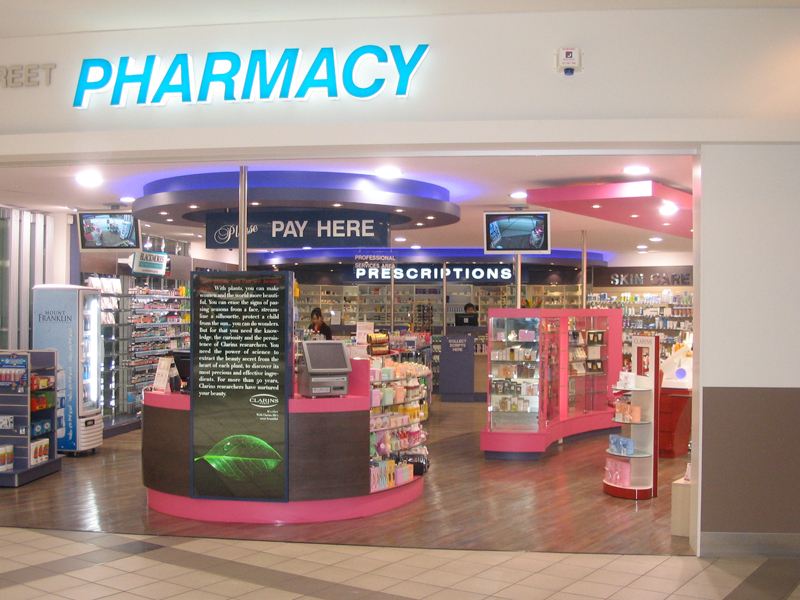 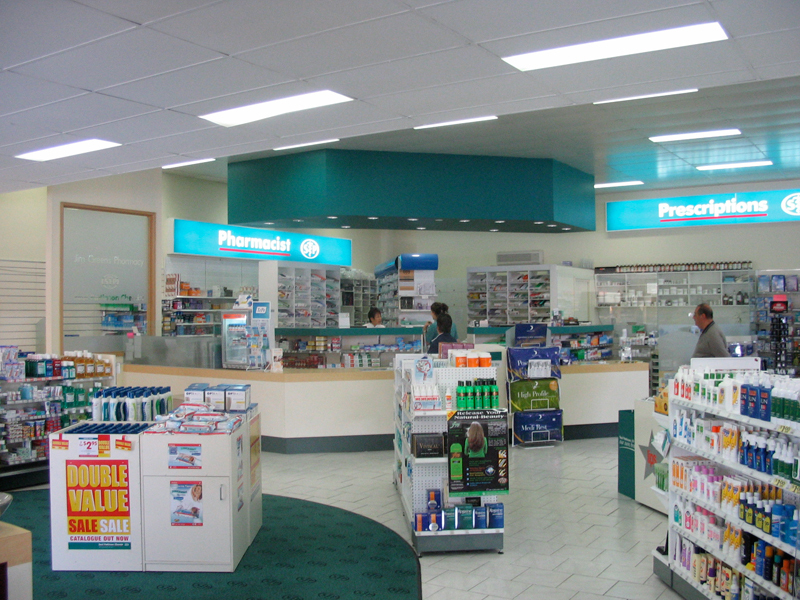 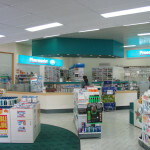 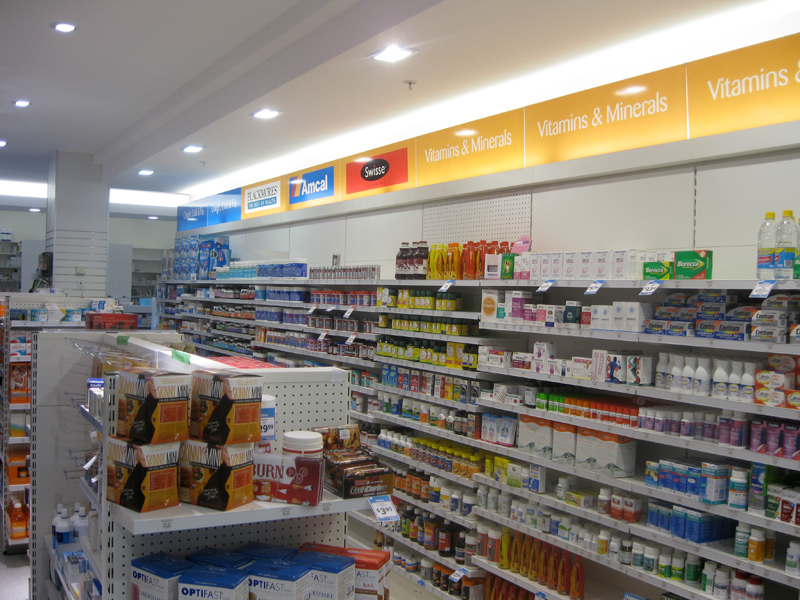 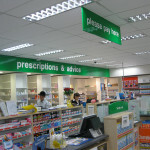 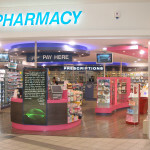 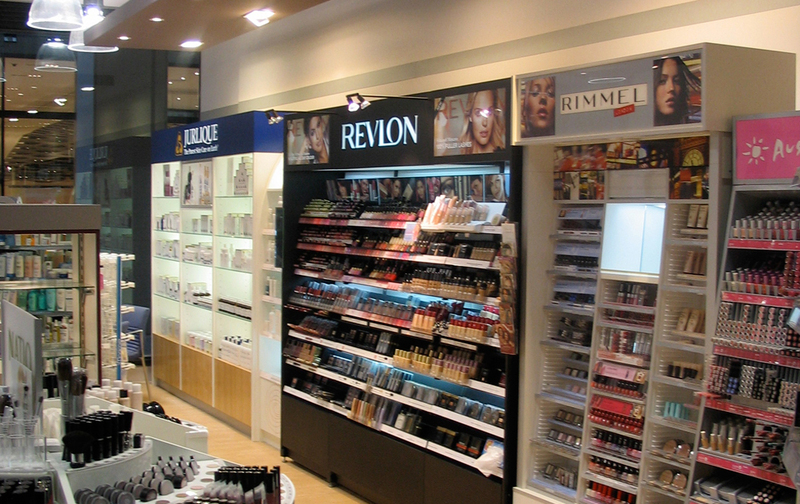 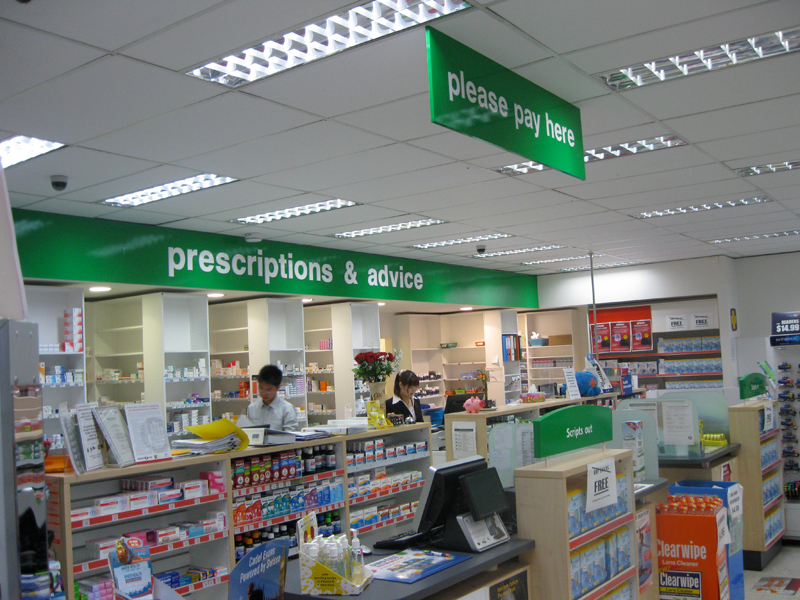 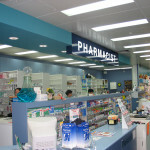 Rhomac Design not only specialises in pharmacy presentation and medical installations but also retail store and commercial shop fitting. 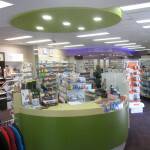 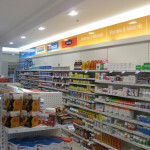 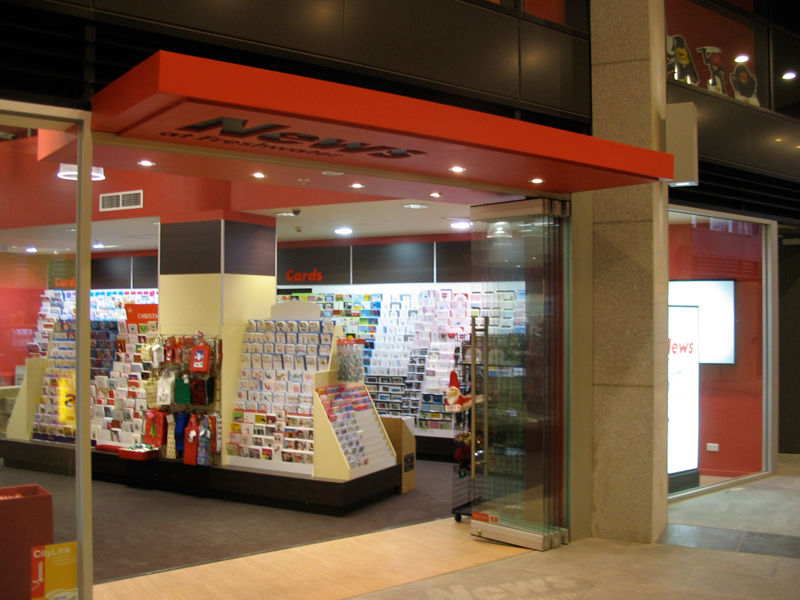 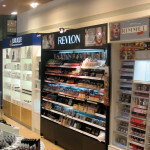 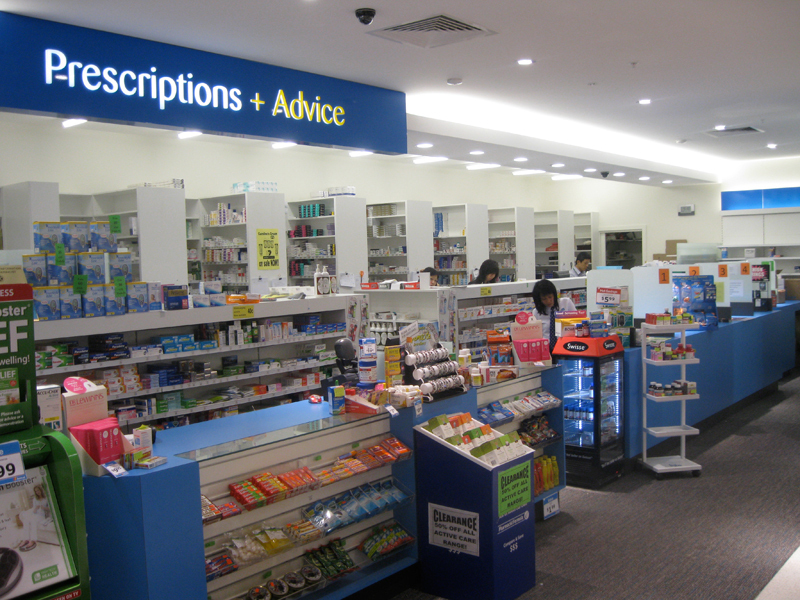 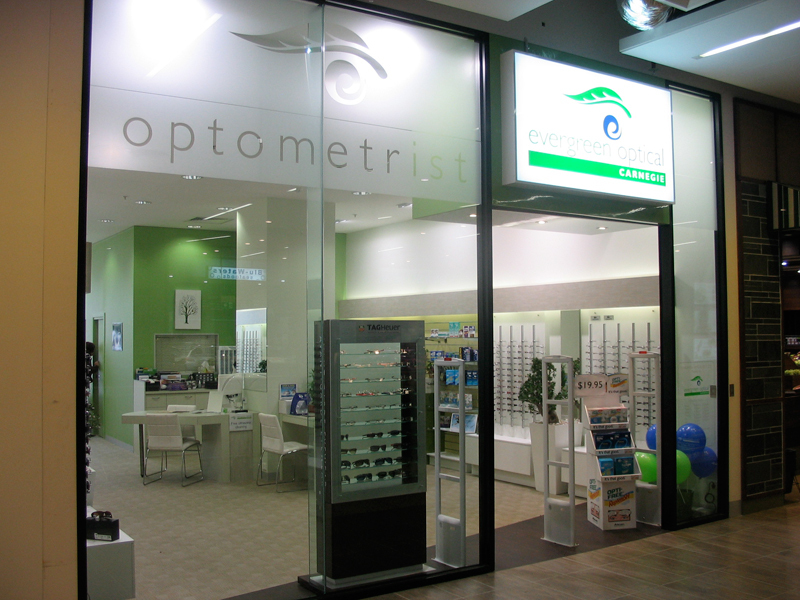 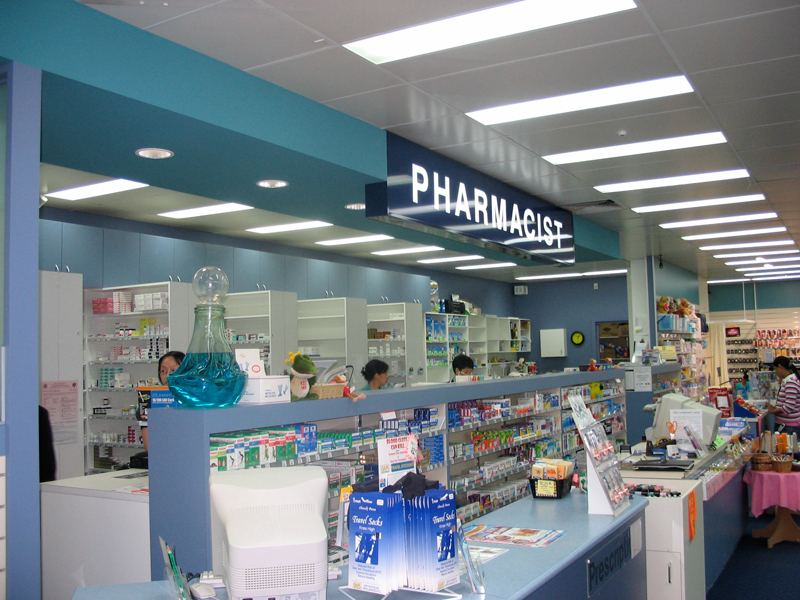 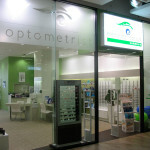 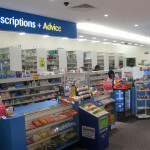 We have been providing quality shop fitting services to retail, pharmacy, medical and retail stores in Melbourne Australia for more than 30 years. 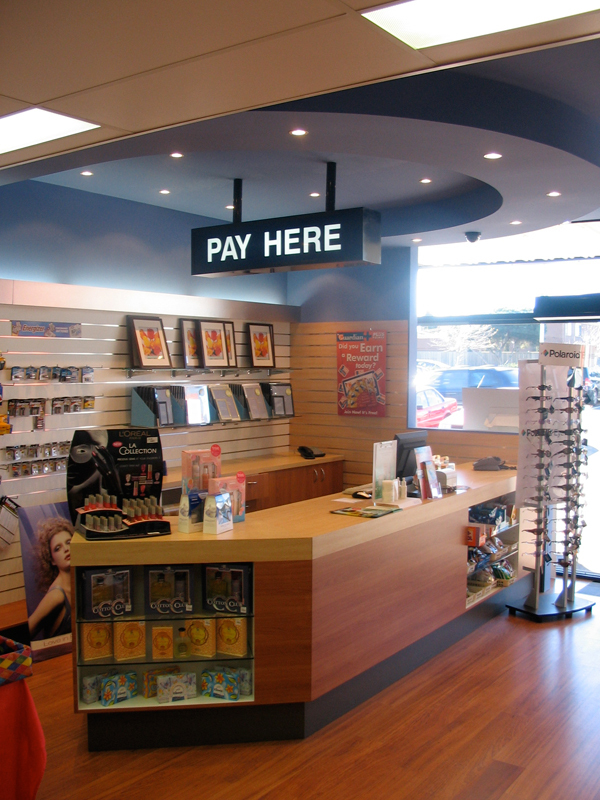 We have built a reputation as one of the best shopfitters and we have proudly fitted out more than 350 storefronts with our services. 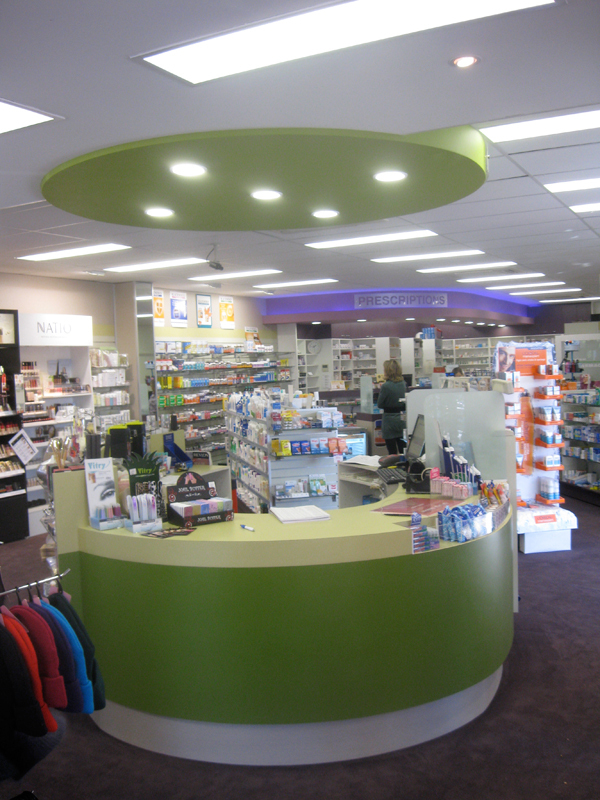 Our speciality is in the design and construction of quality shop fit outs for pharmacies, but we have also completed a large number of projects for a wide variety of other businesses. 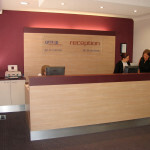 Speak with one of our friendly professionals today for an obligation free quotation of your business.